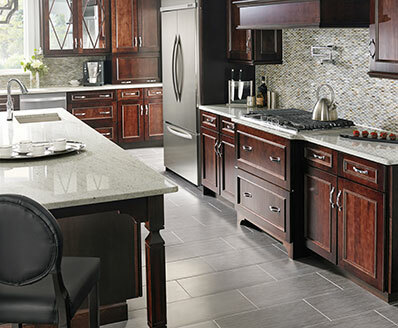 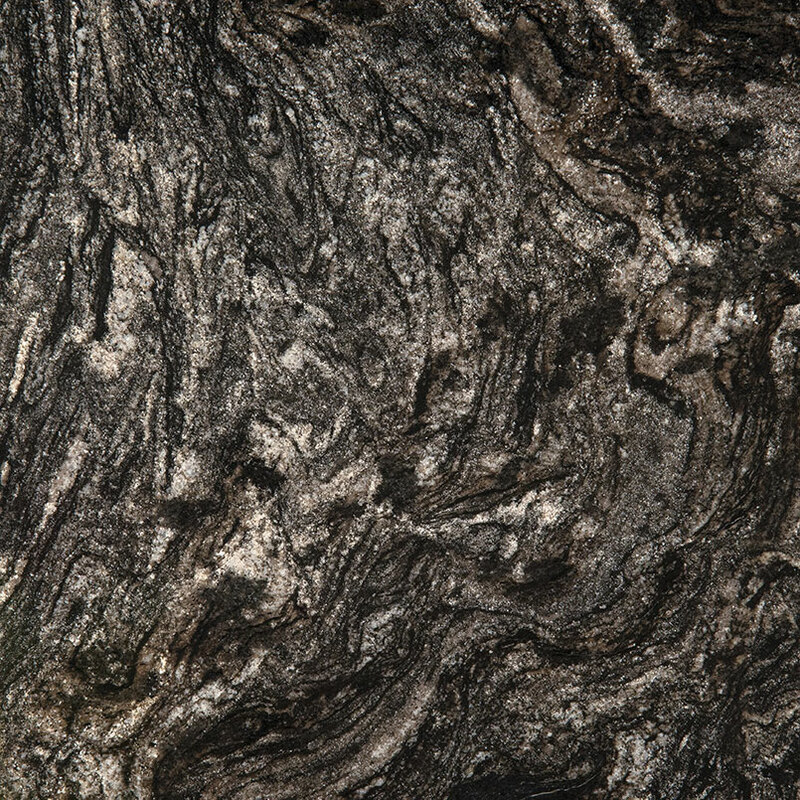 Our Black Forest granite is a boldly patterned, polished, high variation stone, imported from Brazil. 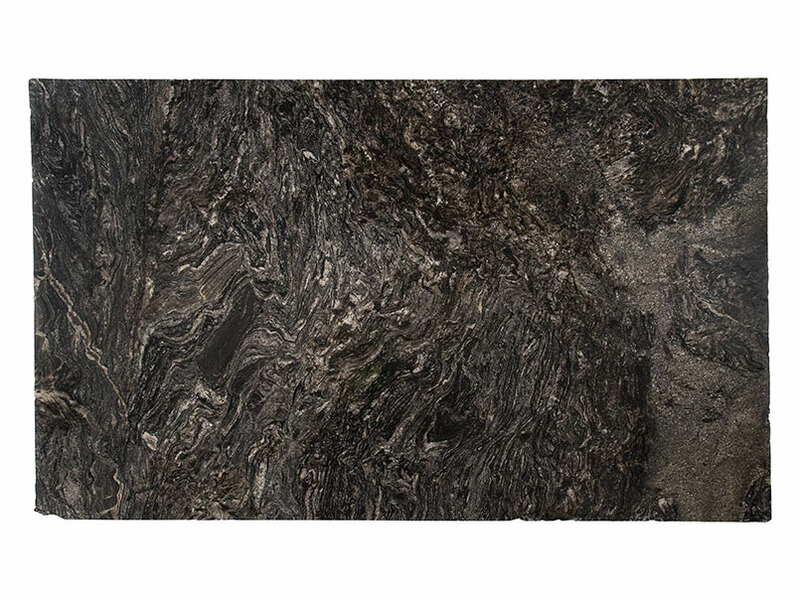 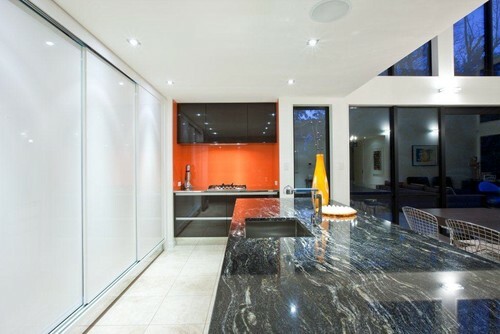 This deepest obsidian and sable granite is punctuated by a blizzard of snow-white streaks and flurries. 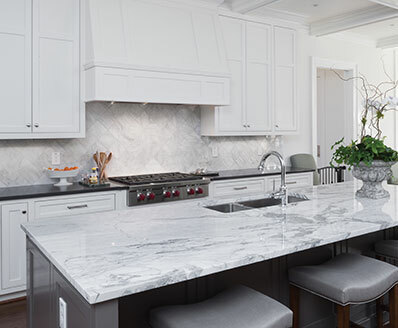 Available in both 2 cm and 3 cm thicknesses, these slabs are ideal for granite countertops, flooring, and walls, indoors and out.